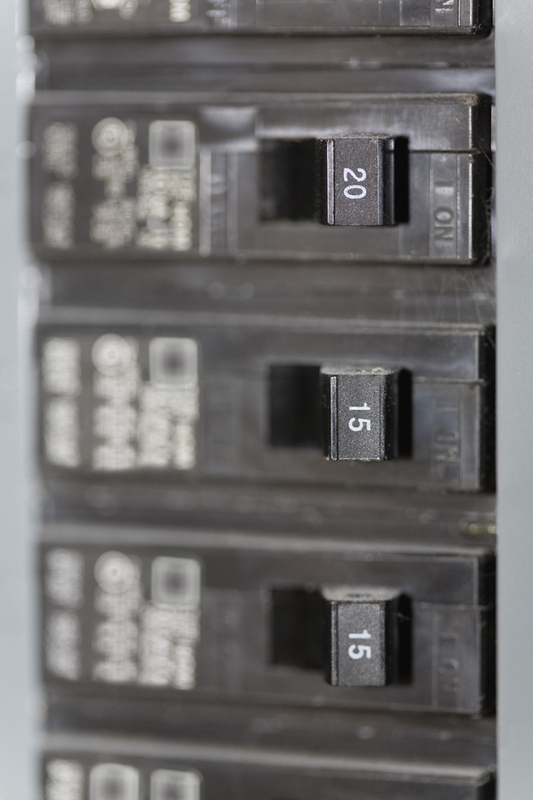 Jenner Electric Co is an electrical contractor based out of Morristown. Providing electrical wiring, new home wiring, fan installation and more, they have 37 years of experience. 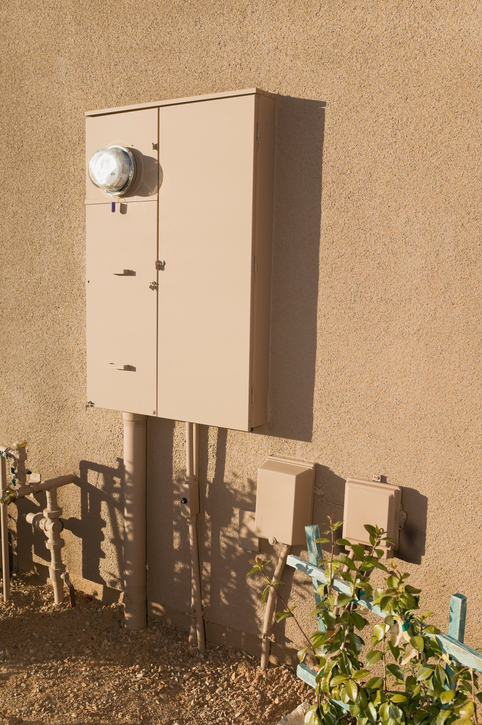 Jenner Electric Co is accredited by the Arizona Registrar of Contractors. They are bonded. 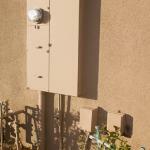 At JENNER ELECTRIC we specialize in service upgrades and all electrical, in the Phoenix AZ. area. 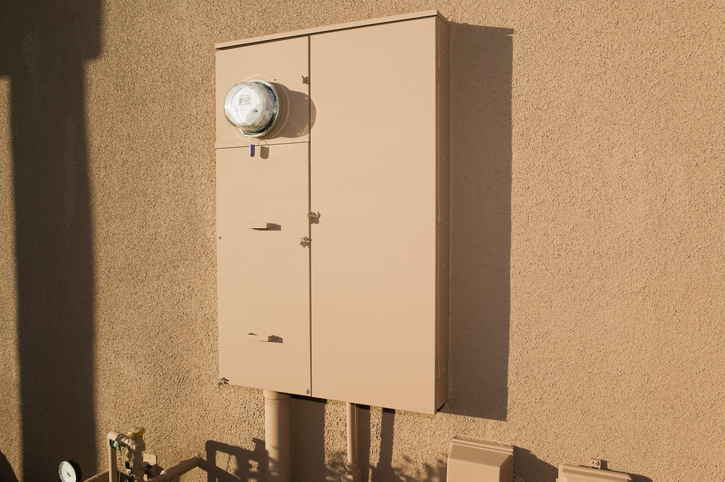 If you are re-modeling, adding a room addition or just want to upgrade that old circuit breaker box, We also do new homes. We can help. For a complete and guaranteed quote your job will have to be evaluated in person.